All this intellectual talk about angel investing is getting me worried about where we’re headed. For instance questions such as, does angel investing give better returns than other instruments? How do you beat the average ROI? What’s the best way to select or optimize the angel portfolio? The best advice I have imbibed on angel investing is on Venture Hacks and is captured in one sentence – don’t do it for the money. I’d rephrase it in a more actionable way – do it to have the children you could not have. Think about the ideas you could not marry but would have loved to if only they had come sooner. Think about the people you did not meet earlier but want to work with, or just start with the thought of bringing something into existence where you’re certain to have fun along the way. These are simple reasons but they’ll help you choose, and they’ll make sure you are the right angel for that idea. I’m betting that your bucket list is driven by your heart not head. 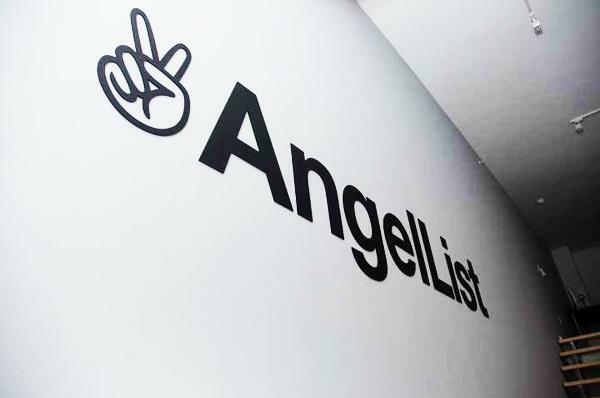 Why should your Angel List be any different?